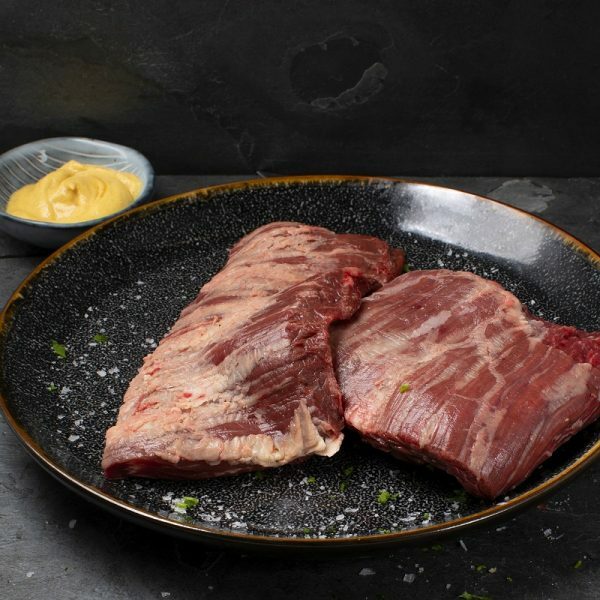 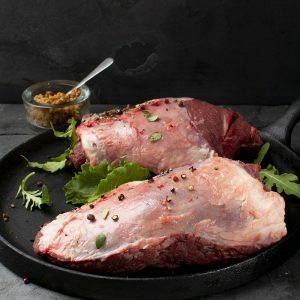 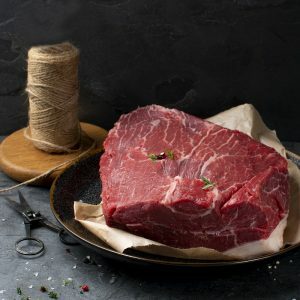 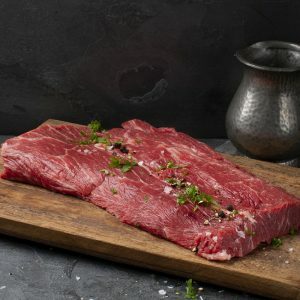 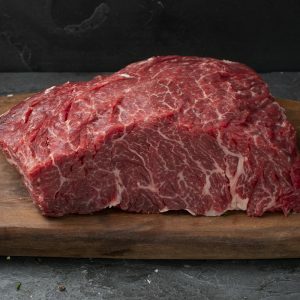 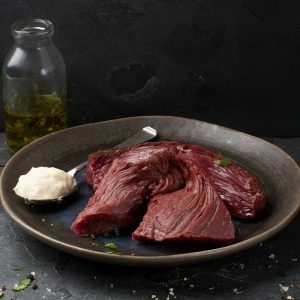 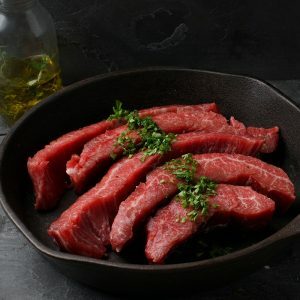 To maximise tenderness, skirt steaks are often marinated before grilling, or pan-seared very quickly, or cooked very slowly – braised in the slow cooker for a minimum 8 hrs on low. 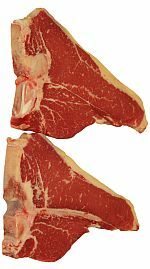 Slice against the grain before serving to maximize tenderness. 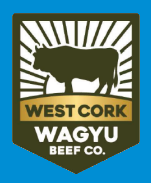 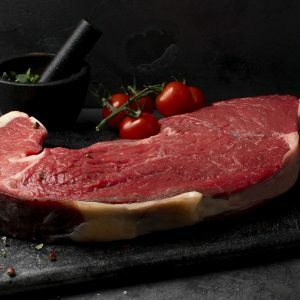 Correct cooking, will give you a superb steak. 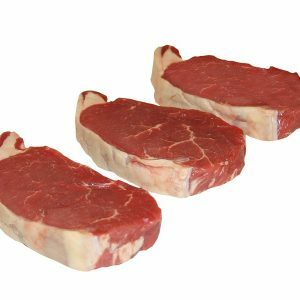 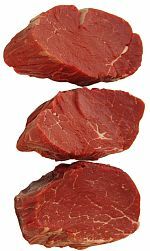 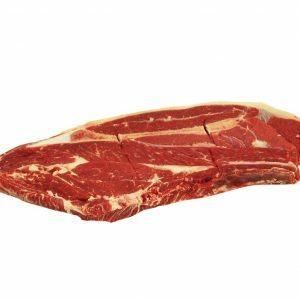 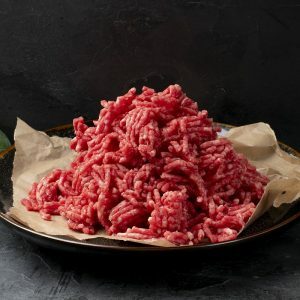 If you don’t like your meat rare, slice the meat into 1cm-thick slices once out of the oven and grill slices for 10 seconds on each side before serving.